The Leadership Stockton Class of 2016-17 chose to help revitalize the Cesar Chavez Library for their year-long community service project. Over the classes 11 months, the class worked with the Cesar Chavez Central Library to fund, build, and promote a functioning Makerspace for the benefit and utilization of the entire community. 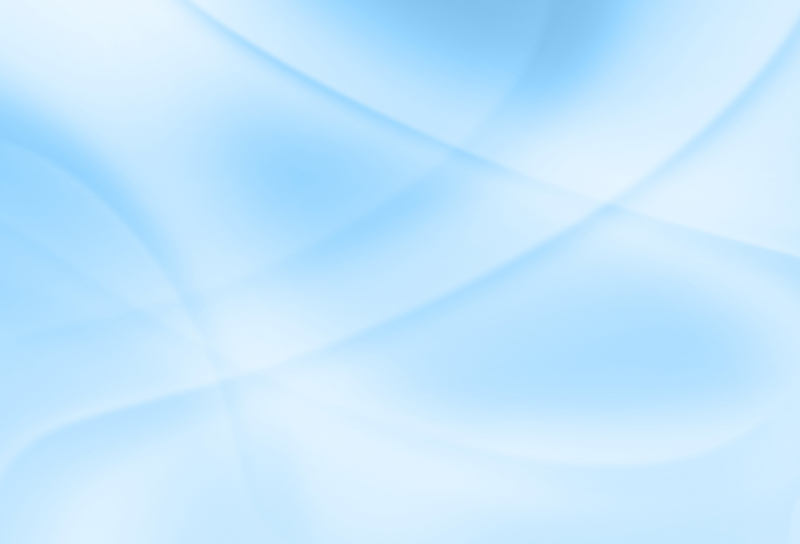 The project name and logo reflect the Classes belief that the library is the gear that keeps our community turning. 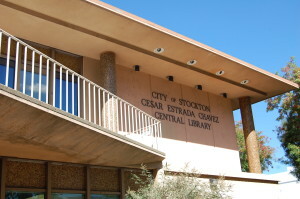 Through Creation and Access with Resources and Technology, Cesar Chavez Central Library can maintain relevancy in this ever-changing technological world. Our Mission: The Class of 2017 will work with the Caesar Chavez Central Library to fund, build, and promote a functioning Makerspace for the benefit and utilization of the entire community. 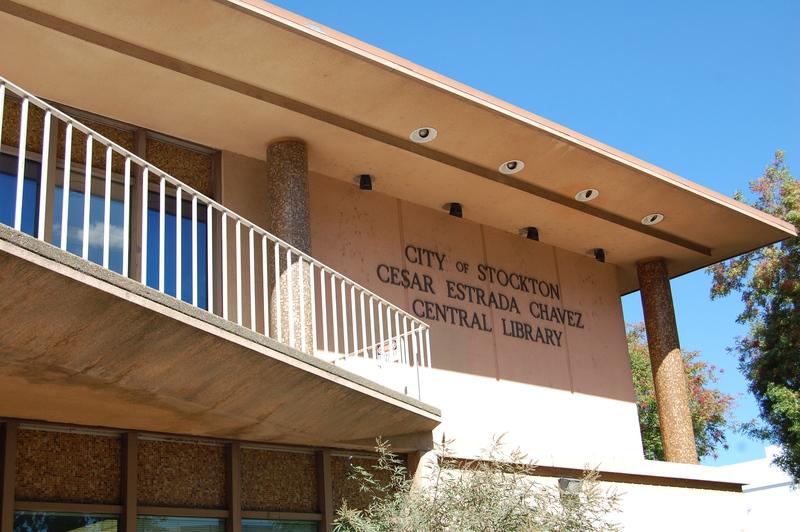 Along with the Makerspace, the class will supply a variety of beautification components to the exterior of the building as well as bring much needed attention to the incredible 211 Program(phone and web, www.211sj.org/) that is available here in Stockton. 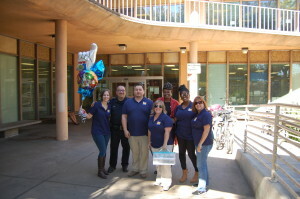 A few members of the class went down to the Library to surprise them with the great news and some balloons and cupcakes! A makerspace is a collaborative work space inside a school, library or separate public/private facility for making, learning, exploring and sharing that uses high tech to no tech tools. These spaces are open to kids, adults, and entrepreneurs and have a variety of maker equipment including 3D printers, laser cutters, cnc machines, soldering irons and even sewing machines. A makerspace however doesn’t need to include all of these machines or even any of them to be considered a makerspace. If you have cardboard, legos and art supplies you’re in business. It’s more of the maker mindset of creating something out of nothing and exploring your own interests that’s at the core of a makerspace. These spaces are also helping to prepare those who need the critical 21st century skills in the fields of science, technology, engineering and math (STEM).